One of the world's major fairs and the largest in the Americas for the office, stationery and school sector. 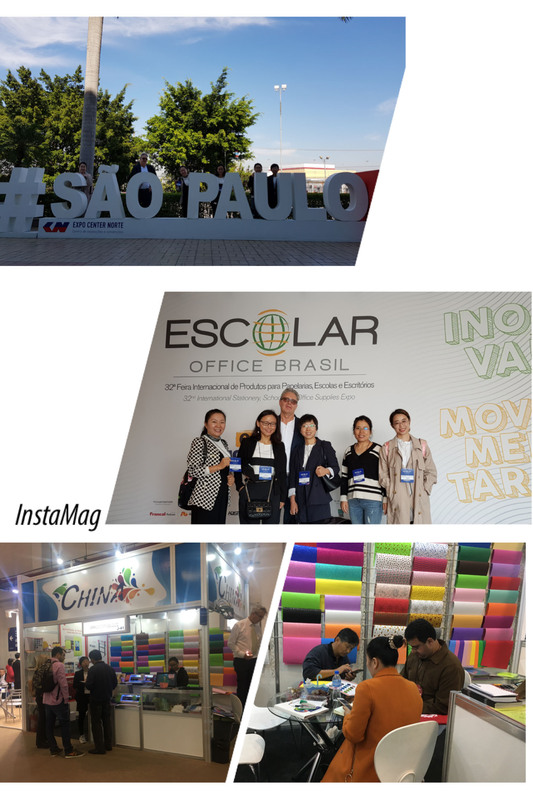 Escolar Office Brasil takes place annually in a strategic period for the Brazilian market. Our product:Various EVA foam sheet, hand roll cutting machine, automatic craft cutter,glitter powder. Welcome to visit our booth.